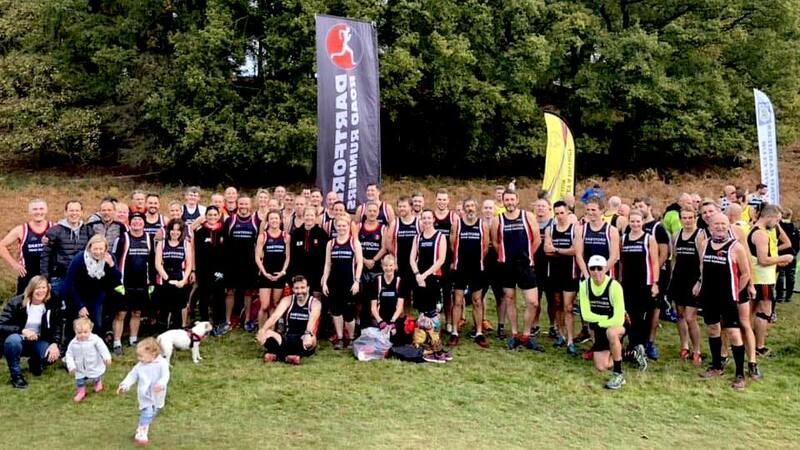 The club was formed in 1998 for the purpose of giving Dartford a club dedicated to road running, and is now one of the biggest road running clubs in Kent. We currently have about 200 members of all abilities and ages. 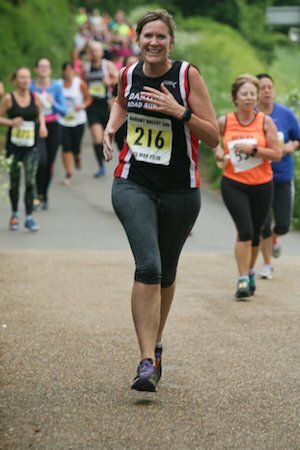 Our members regularly participate in distance events from parkruns to marathons, and the club’s training is designed to give its members the best chance of achieving their potential, in an enjoyable and supportive environment. We hold training sessions three times midweek, and ‘Sunday social’ runs are often organised at the weekend. The majority of our Tuesday and Thursday sessions are based on repetition and interval training, and they take place in a variety of locations around the Dartford area. This is to maximise the value of short training sessions, whilst increasing fitness and stamina. On Wednesdays, we offer a training session on running technique and form, and this is based at the Central Park Athletics track. During the winter months, we take part in the Kent Fitness League. 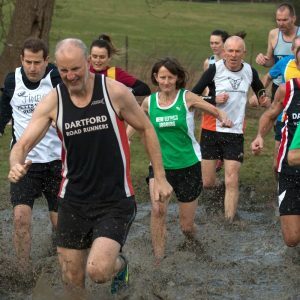 This is a series of seven cross-country fixtures held on Sundays between October and February at various locations in Kent, and these are both enormously popular, and challenging events. Additionally, we are affiliated to the Kent County Athletics Association (KCAA) cross- country league, which is a series of cross-country events held on Saturday afternoons. We are also members of the Assembly League, which stages a series of shorter road races around the London area on Thursday evenings during the summer months. All of these events are free of charge to club members. The club also organises a series of internal competitions, including a Grand Prix, which will consist of around 12 assorted events over the course of the year. This is divided into six divisions so that all runners have a fair chance of success. We also organise a summer and winter handicap competition, in which all runners run in six races with a calculated handicap. The club also hosts its own events, which are voluntary supported by its members. We are the host club for the annual Dartford 10k road race, the Joydens Wood 5k Series, and the Run > Dartford Summer Series. Throughout the year, we also have social events including evenings out, a summer BBQ and track race, and a Christmas party. Tuesday: Training session – meet at Princes Park for 6:50pm or the nominated training site at 7:00pm. See club email for details. Thursday: Training session – meet at Princes Park for 6:50pm or the nominated training site at 7:00pm. See club email for details. Sunday (subject to race calendar): Sunday social run – see club email for details.